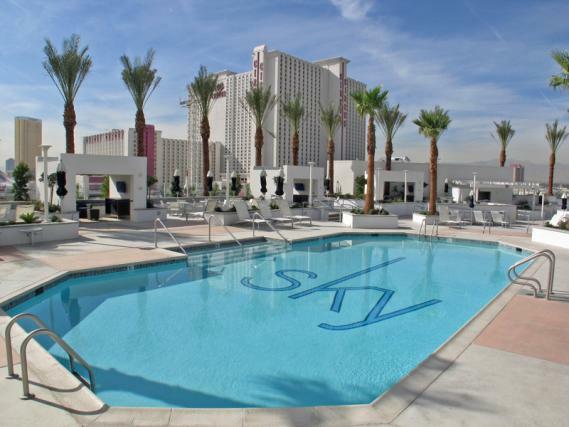 Welcome to the Epitome of Las Vegas Strip Luxury Living-SKY LAS VEGAS! 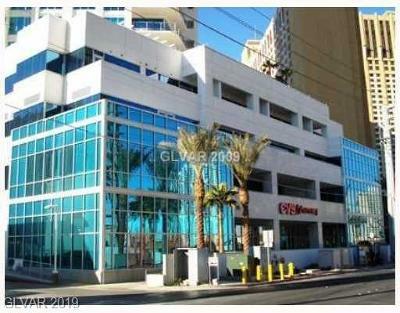 SKY - A Guard Gated High Rise Tower located directly on Las Vegas Boulevard. NEW TO MARKET!! 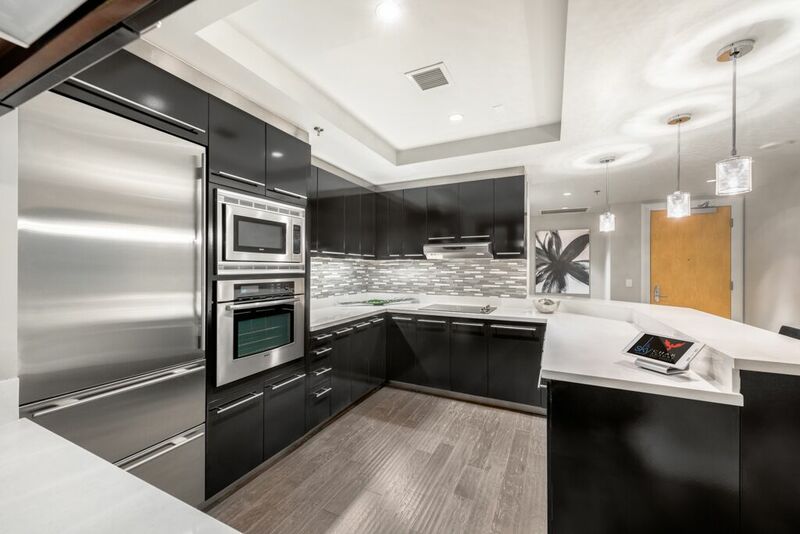 Completely modernized and refreshed units as part of a bulk sale of inventory that were never sold these luxury condos have been completely refurbished. 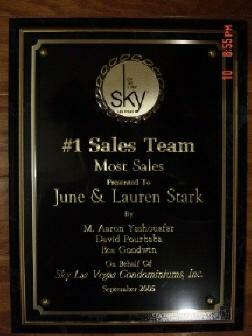 The Stark Team was #1 in Sales in Sky Las Vegas during pre-construction sales, and our in depth knowledge of the budding, units, views and positioning is unparalleled. Contact Us For Sky Las Vegas Expert Representation. Views! Views! Views! SKY Las Vegas Condos has them! SKY's location right on the world famous Strip, is what distinguishes it from other luxury high rise towers in Las Vegas, with the exception of those in MGM CityCenter. 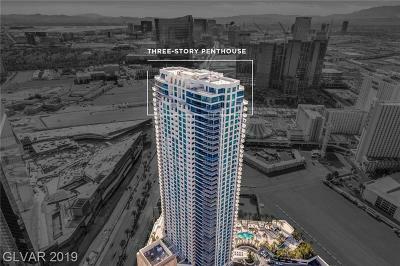 Poised to be one of the landmark condominium buildings in Las Vegas because of its prime location on the north end of the Vegas strip, SKY LAS VEGAS has raised the bar for urban living with a myriad of amenities for its fortunate luxury condo owners. SKY permits 3 month minimum rentals, along with One Las Vegas. This short of a term is rare in residential condos in Las Vegas. 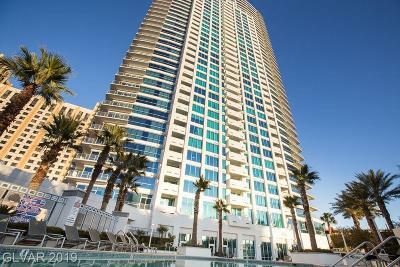 Real Estate investors for Strip High Rise Condos will enjoy the flexibility of the tower's rental rules. 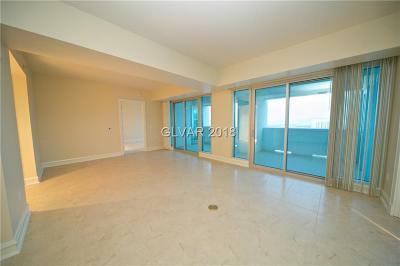 Oftentimes, a short term rental in a residential Las Vegas Condo is difficult to come by. 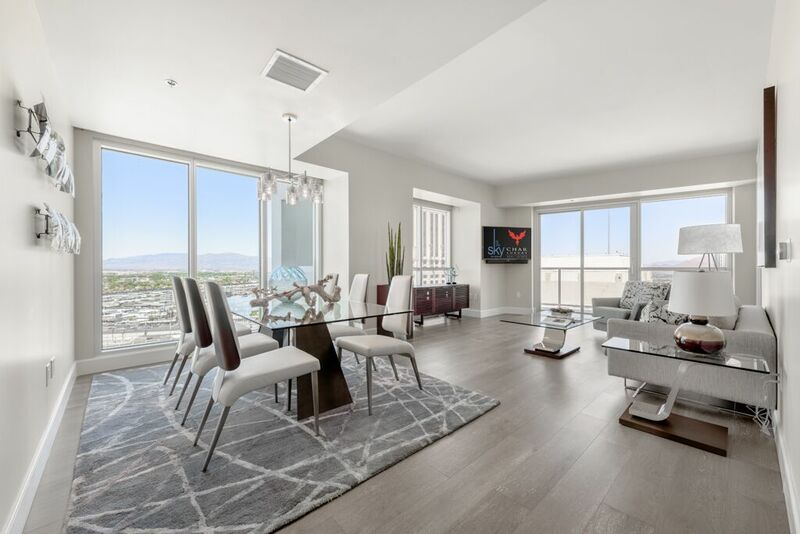 Properly managed, a SKY LAS VEGAS condo that is well appointed and furnished will command a higher rent than the competing condominiums for rent. 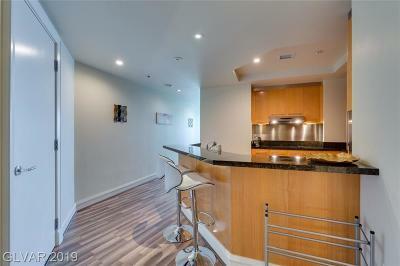 The corner condos in SKY are the larger units ranging from about 1460 to 1778 sq. ft. and feature 174 sq. ft. glass wrap around balconies. The 1778 sq. ft. condo has a feature that is quite dramatic, a large picture window in the master bath situated directly over the jetted tub. The floorplate in SKY LAS VEGAS changes at the upper levels and those condos are known as Tower Suites. These units are appointed with upgraded flooring, marble of wood, and have a higher quality of plumbing fixture. 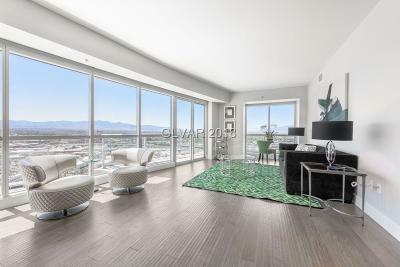 The views from the top of the south side of SKY LAS VEGAS are those every Las Vegas high rise buyer and investor think of when they ponder a Las Vegas Strip real estate purchase. 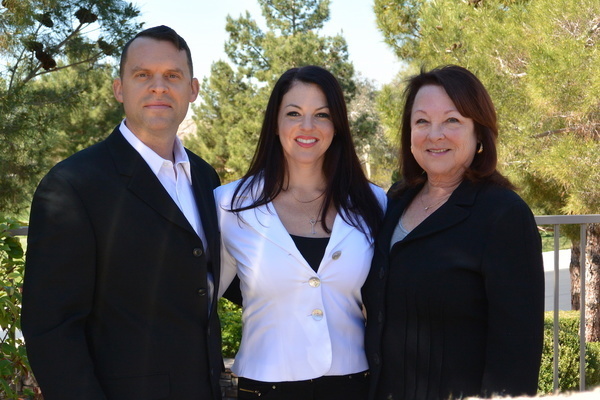 We are the SKY Las Vegas Condo Experts. Call us at 702-236-8364 and let us know what you are looking for and we will set you up on auto alert from our MLS and you will receive listings in real time sent right to your in box. 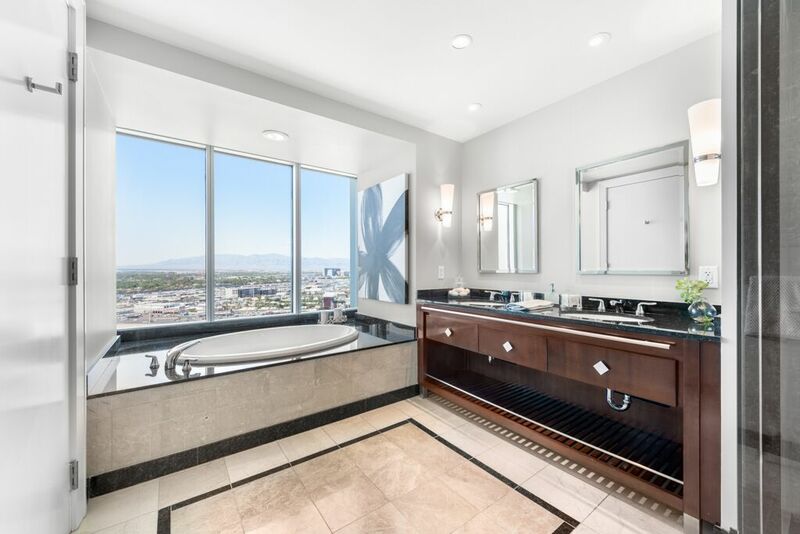 Offering both beautiful strip & mountain views - this tower features 1,2, & 3 bedroom units as well as single level and tri level penthouses with rooftop spas. SKY LAS VEGAS has amenities galore: a pool & deck with cabanas housing flat screen TV's, spa, racquetball court, fitness center, CVS Pharmacy at ground level, putting green & more. Need help evaluating the pricing, views, values? Would you like a set of SKY LAS VEGAS floorplans? 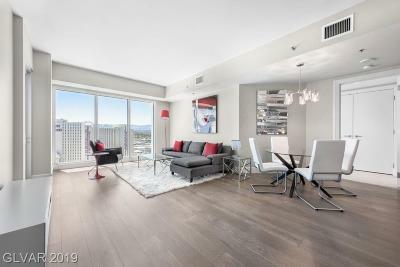 The STARK TEAM will help you analyze the stats and facts to help you find the best bargain priced HIGH RISE CONDO in SKY LAS VEGAS - On the STRIP!